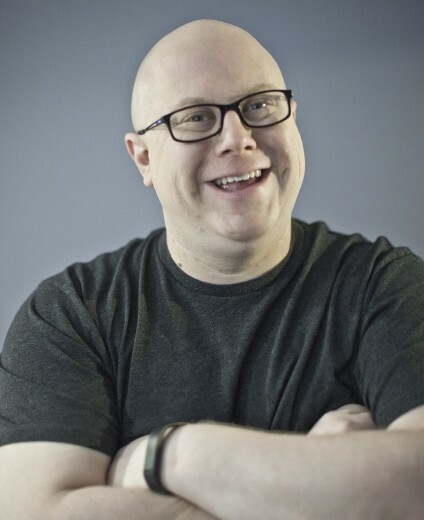 Marketing | Ben Miller: Speaker, Coach, Pizza Enthusiast. If I have an achilles heel in business, it would be this: I don’t want anyone seeing something produced from my company (websites, marketing materials, videos, etc) until it’s 100% PERFECT. That means that my video edits are perfect, my website doesn’t have any broken links, my printed materials have been read and re-read, and my e-mails to clients have been carefully crafted to meet their desired goal. The problem is, if you’re OCD like I am about things being perfect, they’ll NEVER be. You’ll never be happy with the way your website looks. You’ll never be happy with the wording on your voicemails. You’ll always wish that you had just a little more time to make your blog posts sparkle a little bit brighter. Again, if you’re like me, you could have a folder on your desktop with all of the projects you started, but never published because they weren’t perfect. 1. You’re creative. You shine in business. You’re one of the best out there. I know you’re awesome because you’re taking the time to read this. You want to grow your business. You constantly have new ideas and you’re amazing at producing them. So, your 90% completed is better than all of your competition’s 100%. Go ahead and publish it. Get your ideas into the marketplace. 2. Our society no longer rewards the best, they reward the fastest. Think about the last time that you were interested in a product or service where you had several different options. Did you go with the best, or were you impressed by one of them who replied to your message faster than all the rest? When you go out to dinner and Chili’s is right next to T.G.I.Fridays. One has a line out the door, but you’re hungry now. When two things are virtually identical (or at least are in the eyes of the consumer), you’ll almost always go with the faster of the two. I’m not saying you shouldn’t poofread (see what I did their? (and then see what I did there?))…. but stop stressing over perfection. For instance: This article needs a photo. By the time you’re reading it, it will have one. I spent 45 minutes looking for an appropriate photo to add. I found several that were REALLY great, but since I believe professionals should be paid for their work (and the ones I wanted were VERY expensive), I wasn’t able to get the photo I wanted. 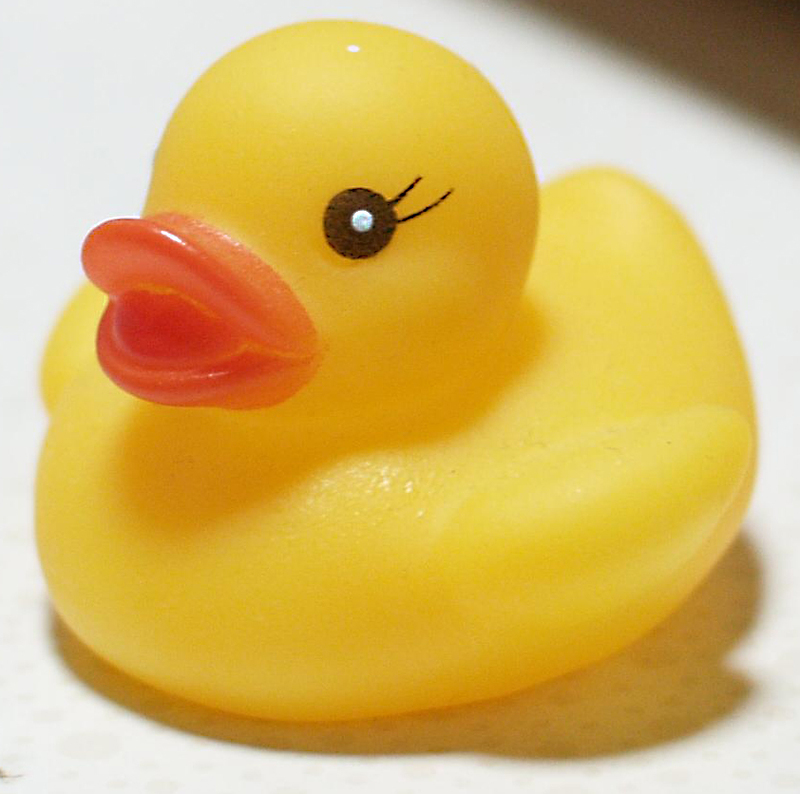 So…… Here is a picture of a rubber ducky. It has nothing to do with this article (other than I’m writing about it), but I needed a photo, and… while it’s not 100% perfect, it’s done and PUBLISHED. This applies to your life too. How many times have you told yourself that you couldn’t complete a task (or be perfect in the pursuit), so why bother trying? Spending time with your kids? Of course having a 90% clean house is WAY better than not cleaning at all because you don’t have time. STRIVE for 100%… but remember, by making it to 90% you’re already 100% further than those who never try. What if you didn’t need a business card?